For Prince Plaza II Hotel, location is one of its finest assets. 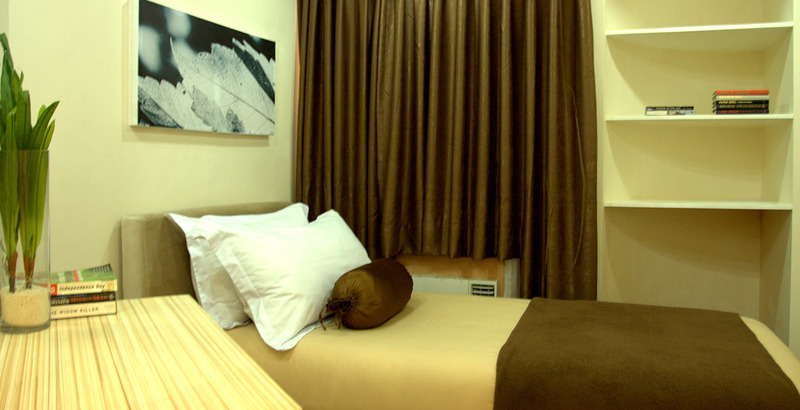 This hotel near Ayala Makati is strategically located at the corner of Legaspi and Dela Rosa street. It is very close to the city’s trendiest shopping malls, fine dining establishments, and night entertainment. It is also just a short distance away from business offices, banks, and embassies. Prince Plaza II Hotel in Makati strategically sits at the corner of Legaspi and Dela Rosa streets. It is very close to the city’s trendiest shopping malls, fine dining establishments, and night entertainment. It is also a stone’s throw from business offices, banks, and embassies. If you are coming from Quezon City, or Mandaluyong via EDSA turn right to Ayala Avenue then turn left to Makati Avenue.